Many of the world’s most recognizable brands depend on us to help them optimize opportunities and comprehensively control risks across diverse business and IT systems. We arm leaders within financial services, retail, manufacturing, transportation, healthcare and governments with the intelligence they need to ensure the continuous efficiency and cost effectiveness of operations and make informed decisions relating to a wide range of strategic objectives—from digital transformation, cost management, mergers and acquisitions to supply chain management and production performance. URM GROUP helps business and government leaders as well as IT and risk practitioners understand how to use the completely revolutionary capabilities of X-Act platform to control risks that other methods miss and maximize opportunities across entire business and IT ecosystems. Our technologies and methods have been proven through hundreds of client cases. Our clients achieve higher annual profits and better margin growth by using X-Act platform to link business risks to strategic imperatives. 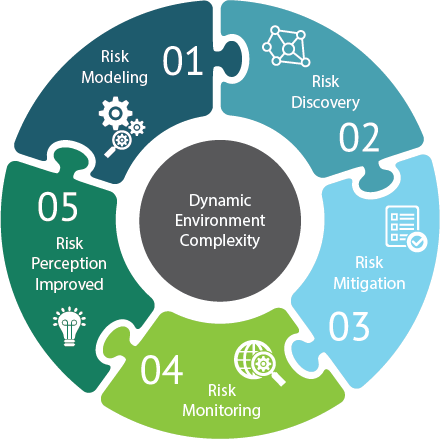 By exposing risks caused by dynamic complexity and maintaining the alignment between the goals of the business and operational execution, they are better prepared to make the shifts that bring long-term success and keep the business moving toward its goals. Predict how and when risks will prevent your business from meeting its objectives. Prescriptively determine which actions are needed to optimally position your business for success. 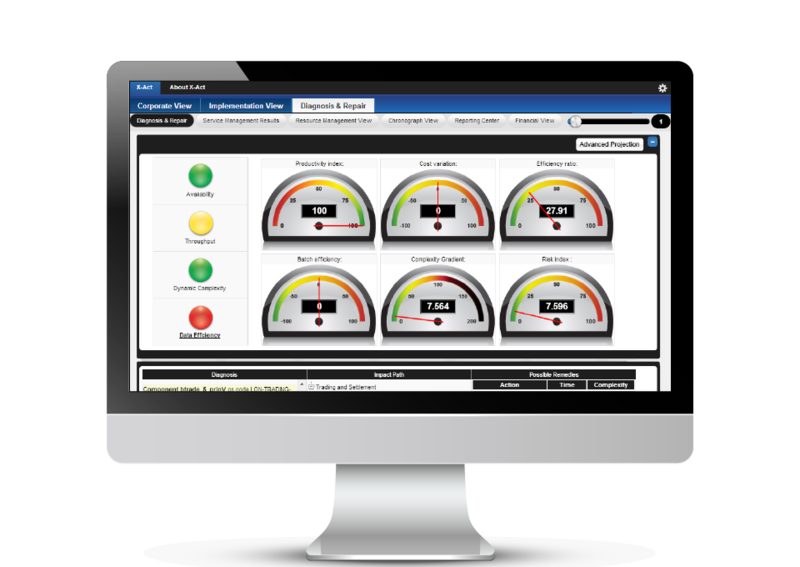 Monitor the health of systems and correctly time preventive actions to avoid any unwanted risks.